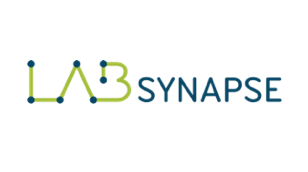 LabSynapse is on a journey to change the business model of how life science laboratories source their products. The company has an E-procurement platform, that allows laboratories to save time and money by eliminating paperwork and bureaucracy. By simply uploading an excel file or picture of their order, a lab can request orders from thousands of vendors and find the most cost efficient option. The company provides complete price transparency and offers up to 75% savings.